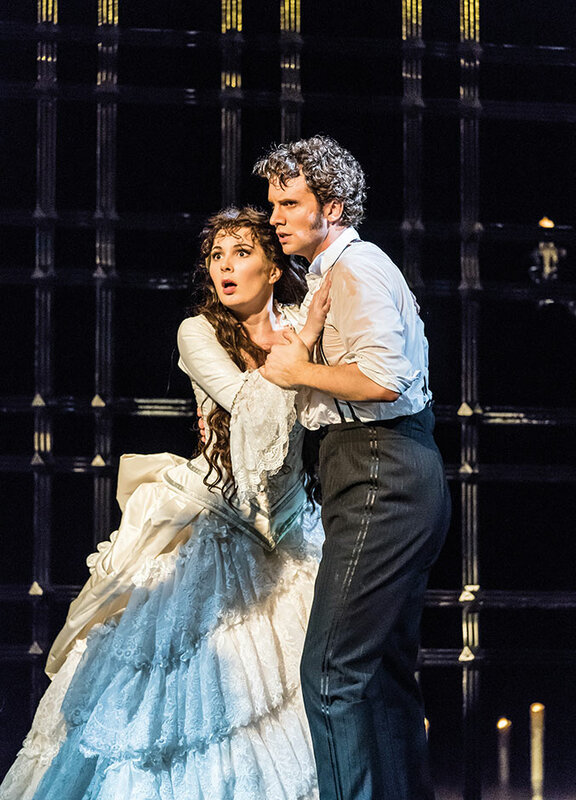 4.9 out of 5, based on 614 ratings and 614 reviews. 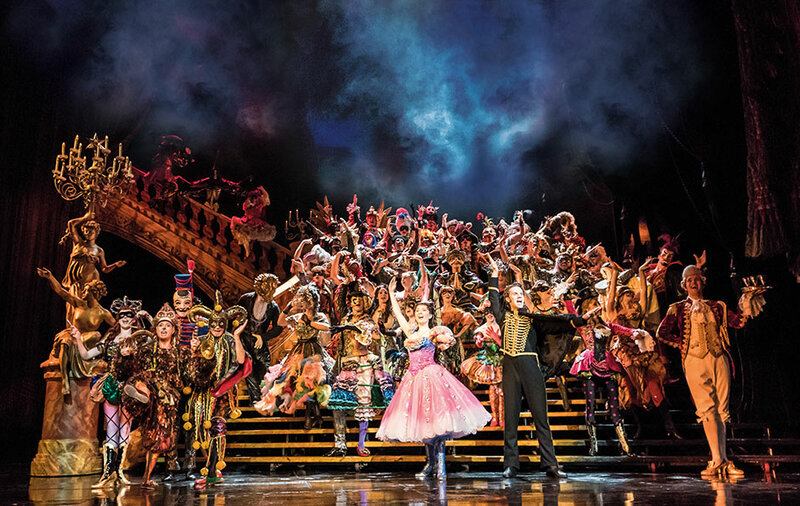 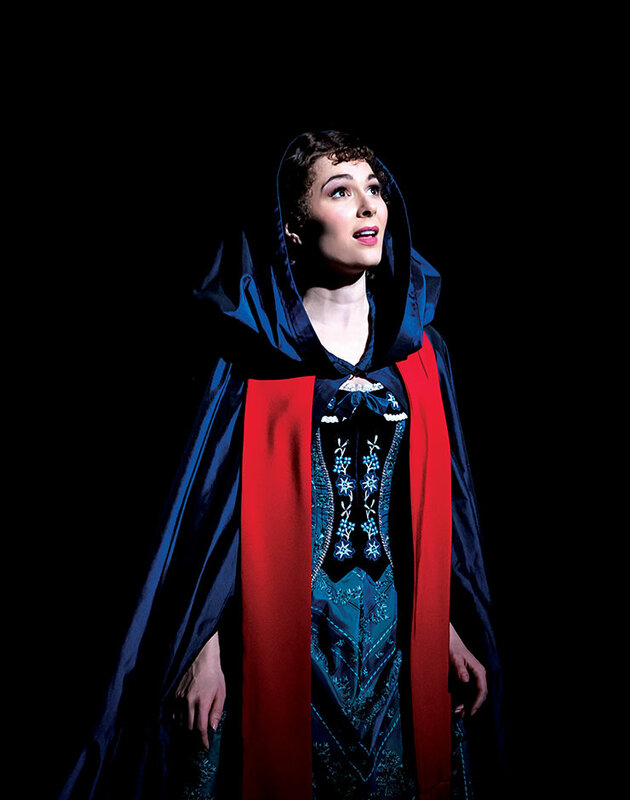 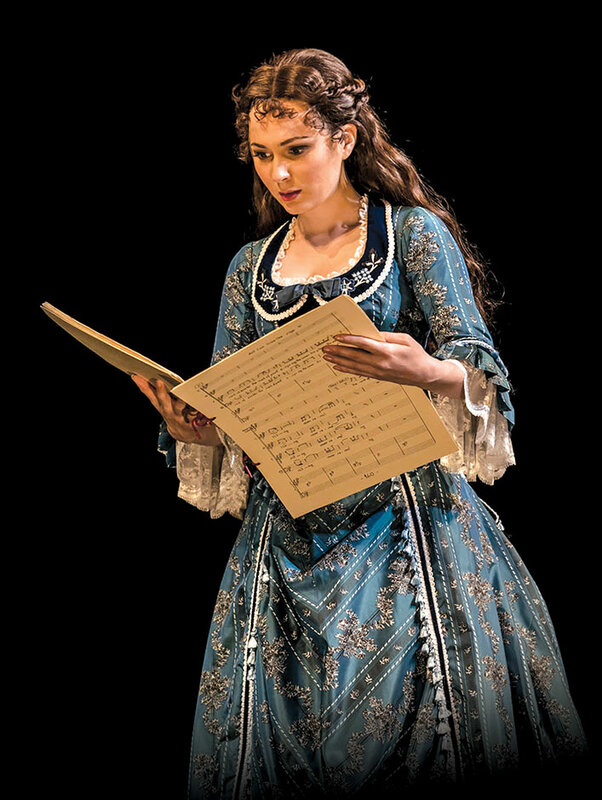 Experience the unmissable The Phantom of the Opera in London’s West End at Her Majesty's Theatre. 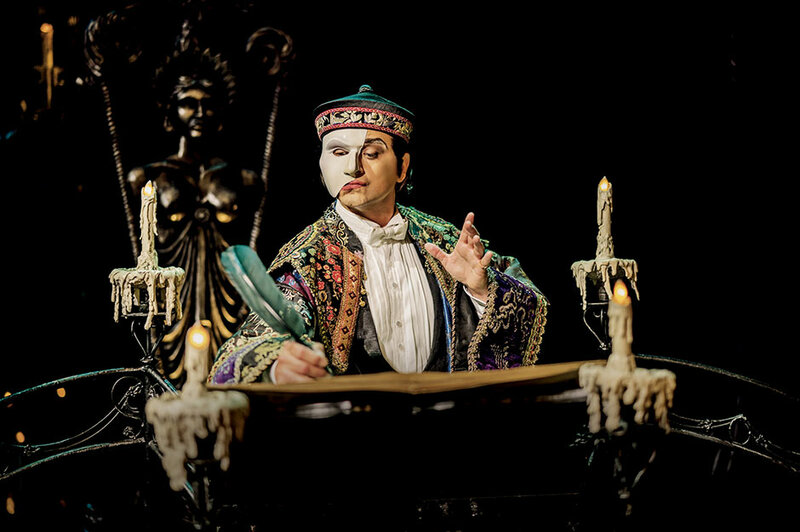 Now celebrating 32 years, book your The Phantom of the Opera tickets with Encore Radio - powered by LOVEtheatre.